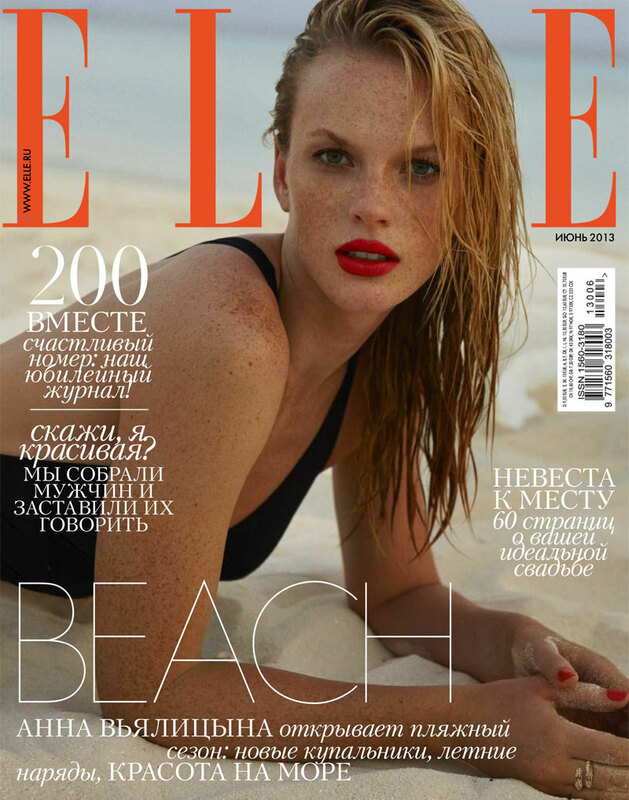 Karolina Kurkova is captured by Hans Feurer as a modern day mermaid for the June 2013 issue of Vogue Ukraine. 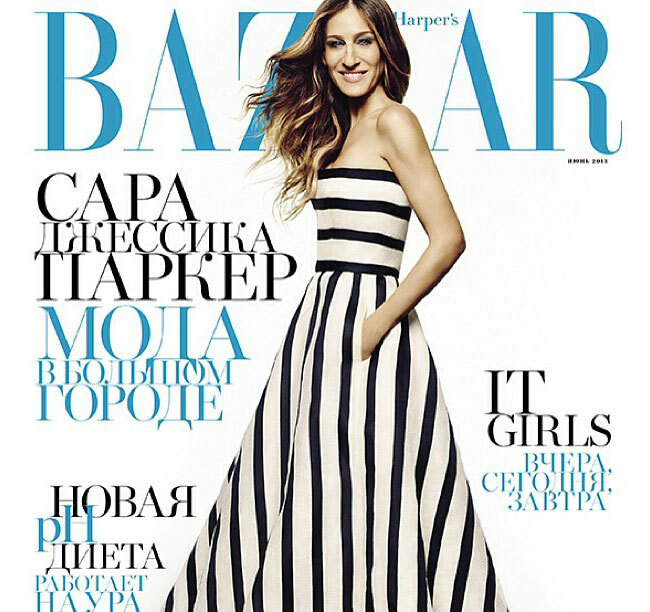 In the cover shot she is wearing a dress from Thom Browne’s Spring 2013 collection. The ever-gorgeous actress poses in a strapless Oscar de la Renta striped gown. 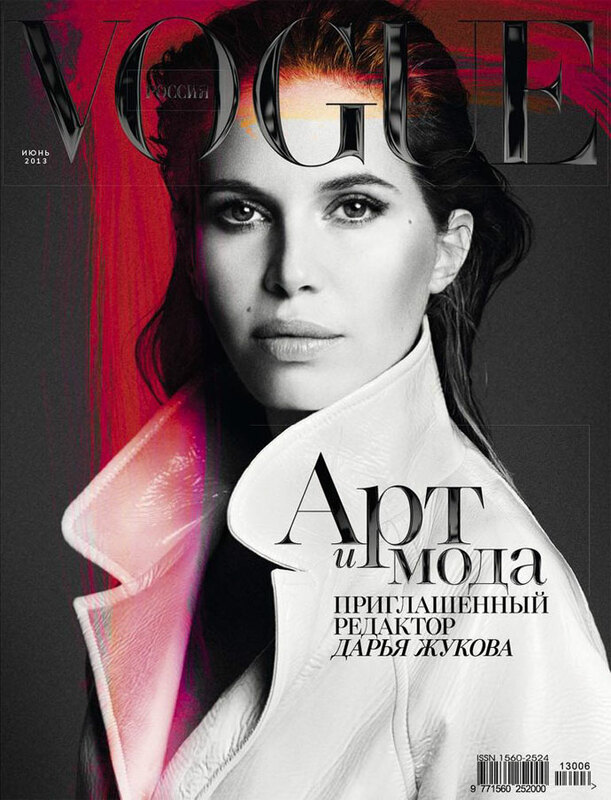 I didn’t comment on this post when I initially wanted to, but I personally think that this Vogue issue with Dasha Zhukova is probably their best one in a very long time, not just months, but years. I had to get another copy which could be stored undamaged for future references.